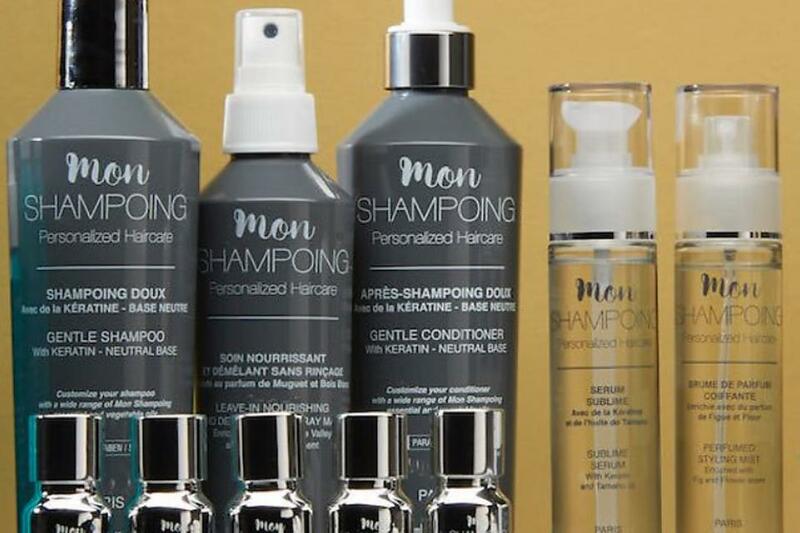 Mon Shampoing has landed in the U.S. and it's a new way to customize your hair-care routine for your hair type. 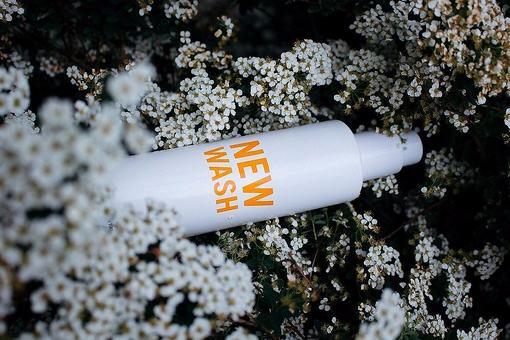 You start with Mon's natural paraben- and silicone-free shampoo and conditioner, then add one of five essential oil formulas to meet your specific hair needs. Both are light, yet work to safely cleanse and condition your locks while the added formulas help boost manageability and shine. And they smell great, too! The shampoo sells for $42 and the conditioner for $41.